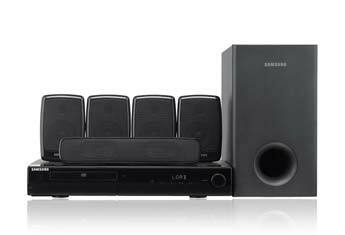 Don't miss a play, we have a surround sound in stock for you!!! TEAM it with a new TV to make a complete PLAY! Buy a 40" TV or larger and receive a gift card of your choice to either JW's Foods or Hopf Home Furnishings.